. . . Whether you are building a new house or remodeling an old one, I can supply the products that promote sustainable architecture. 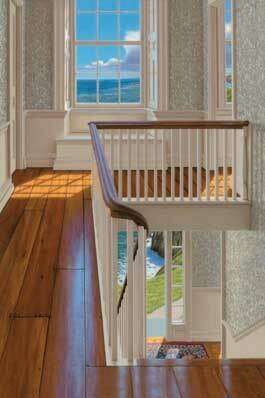 My company sells Premium Doors, Windows, Flooring, Custom Millwork, and Lumber. You will find in this site contact information for designers and builders with whom I have worked.
. . . Whenever possible I represent family owned, eco-friendly companies. Custom colors, sizes and configurations are available to suit your needs. Standards.. Extended product life and energy efficiency mean you are creating a minimal carbon footprint and practicing sound environmental stewardship. Beautifully crafted products make your home a comfortable place. Bring your ideas to us for a consultation. Together we turn your building dreams into reality.